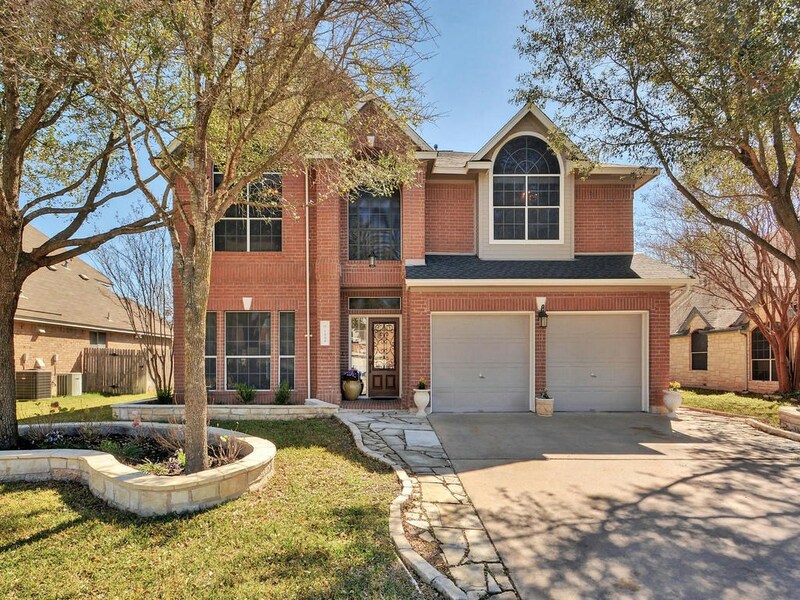 Beautiful totally upgraded 5 Bedrm/2.5 Bath. 2living,2dining,Huge Kitchen with granite and stainless appliances and Butler's pantry, Wood floor and tile throughout. Master Bed Rm and Bath with huge walk-in closet Backyard is designed for entertaining! sprinkler system with 7 zones. New Paint inside and out. New A/C unit and roof.